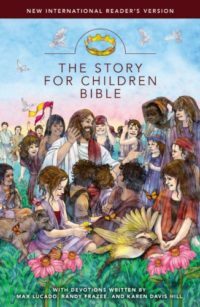 Bring God?s Word into Focus The NIV Large Print Reference Bible offers the perfect combination of easy-to-read text and carry-along convenience. 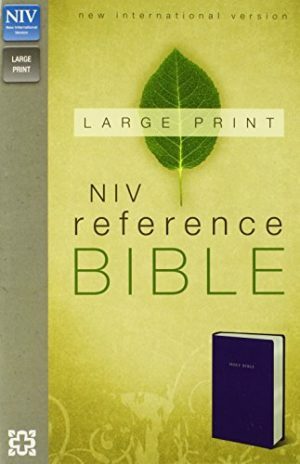 Great for people on the go, this handy-sized reference Bible with 12-point font gives you the study help you want in the large print you prefer. Plus, the extensive end-of-paragraph reference system and dictionary/concordance will help you unlock the riches of Scripture, wherever you are. 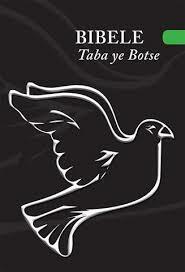 Testimonials: ?I absolutely loved this Bible. It?s just what I wanted and needed. 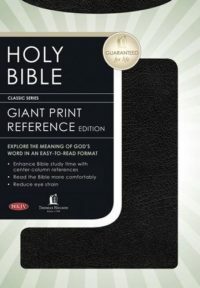 A Bible that is unique in style and has large-print type. It makes a great gift as well.? 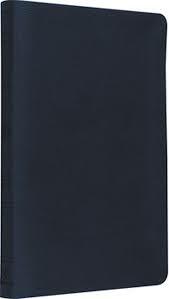 ?It is the most readable Bible I own. The print is just right and plenty large enough that I don?t have to strain to read it. I love the feel of it and the size. It makes reading God?s precious Word such a pleasure. ?